Stand out from this corrupt generation....Be saints; is what actor Jim Caviezel emphasized. "Freedom exists not to do what you like but having the right to do what you ought"
"This message is for you: a great man once said evil is powerless if the good are unafraid." 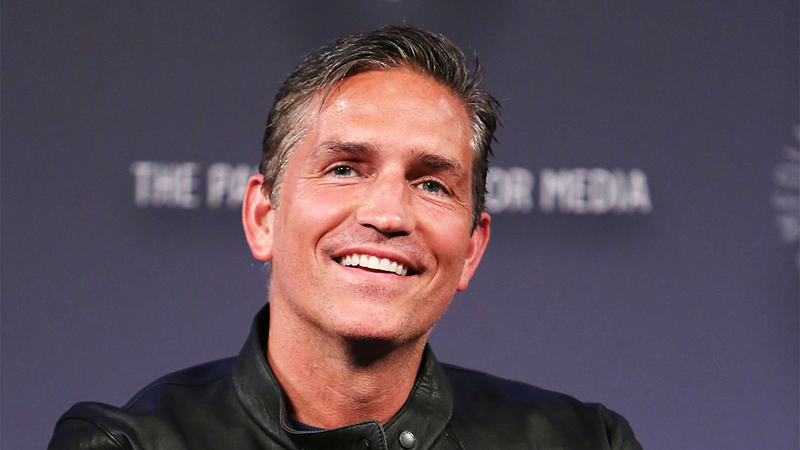 Caviezel even said that he believed that the devil was more afraid of him than he of the devil. The panel discussion also included Steubenville professor and author Scott Hahn, and EWTN's Raymond Arroyo.